It's a demo for GP32 and not PocketPC but the hardware is close enough. A nice demo by Noice for the GP32, much better than their last one. a bit short. 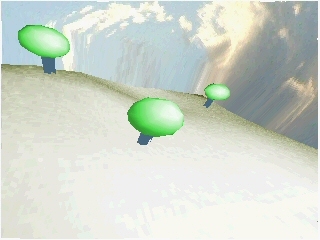 Your 3D engine is coming along nicely mithris! And yeah, it's a bit short..
Nice 3d and radial blur! page created in 0.015007 seconds with 15 queries.